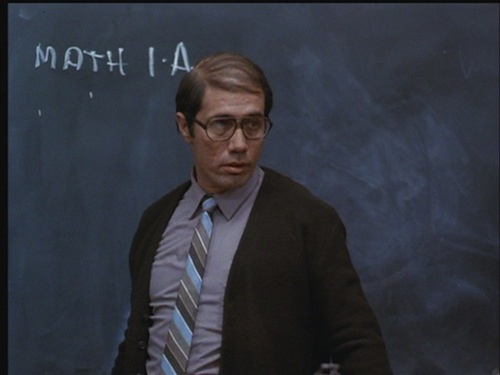 Picture a strong and positive Latino character in film or TV, and you might think of Edward James Olmos as math teacher Jaime Escalante in 1988's Stand and Deliver. But that example is more of a blip than a theme. Latinos, like many minority groups, struggle for visibility in news and pop culture. And when they are seen, it might be as a bandit, a gang member, a gardener, an illegal immigrant, or a maid. Filmmakers Miguel Picker and Chyng Sun explore the history of how this group has been portrayed in the new documentary Latinos Beyond Reel. "It's bothersome and painful, actually," says Picker. "When you grow without a set of role models or things that reinforce that you are someone that can do big things, then it affects you negatively."